The Applewood Gold is a beer true to its name in both hue and excellence. Taste and smell are powerful tools for nostalgia and mood-setting, where certain flavors and aromas can bear the sensor to faraway memories or bring them closer to home. 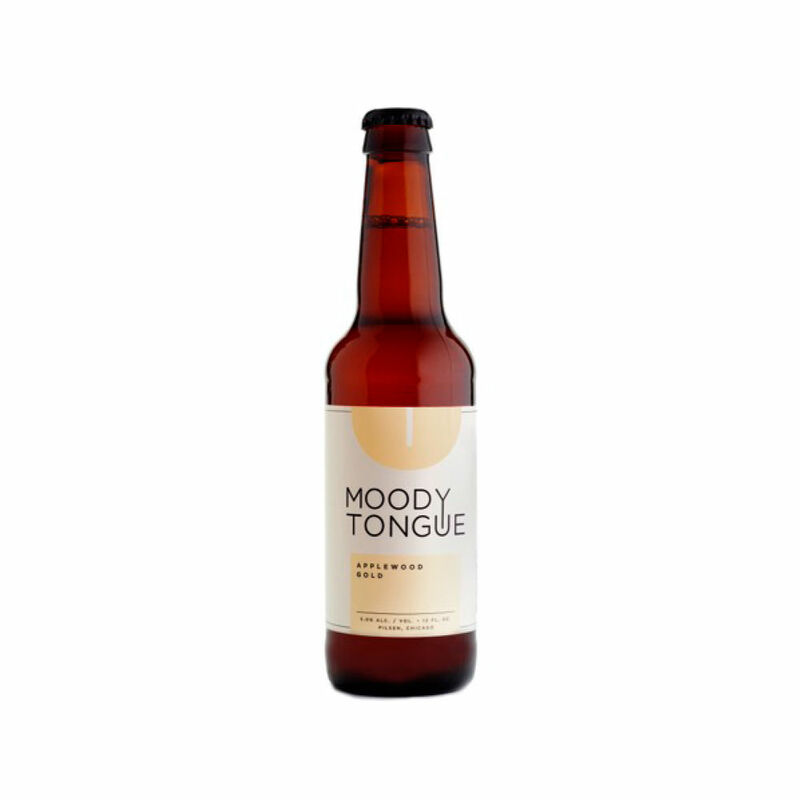 We crafted this beer with sunshine in our minos-making its body light and vibrant enough to enjoy throughout the night and well balanced to pair with a wide variety of foods from smoked saismon to grilled sweet Midwest corn.